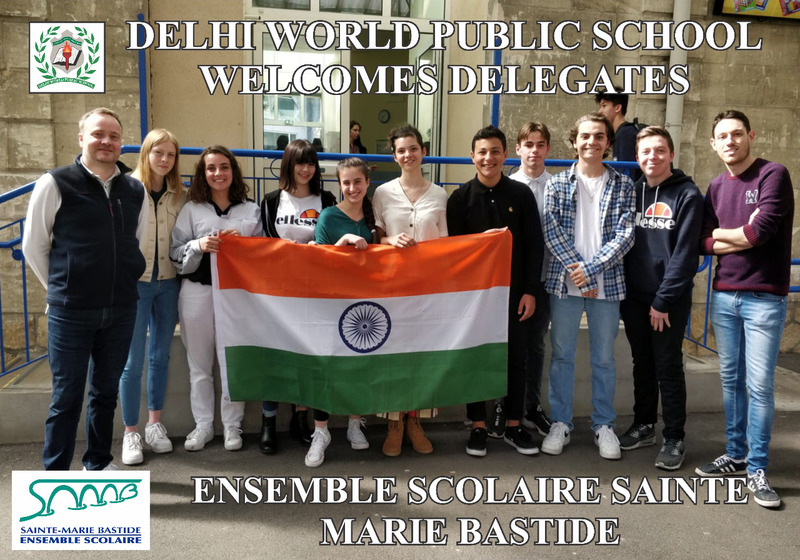 DPS Sector 45, DPS Sushant Lok and DPS Maruti Kunj are three main schools associated with the DPS Society that have made a mark for themselves in Gurgaon (Gurugram). Two of these three schools viz. 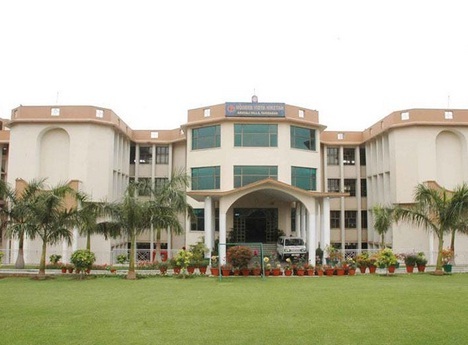 DPS Sector 45 and DPS Sushant Lok are franchisee schools of DPS Society. The third school viz. 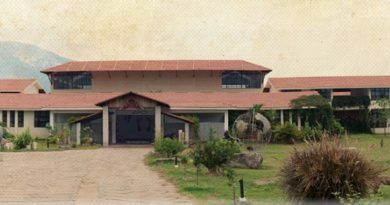 DPS Maruti Kunj is a joint venture between Maruti group and DPS Society. 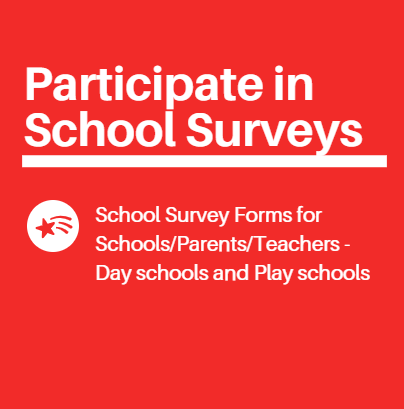 In order to help parents decide the best among these, we bring to you some of the data seeded by us during this year’s survey. We have not only tried to compare the schools basis of its experience, fees and parent’s feedback. Here is a small comparison between the three schools that would help you assess their experience, quality and feedback. Below is our rating of the schools on important parameters of utmost significance. 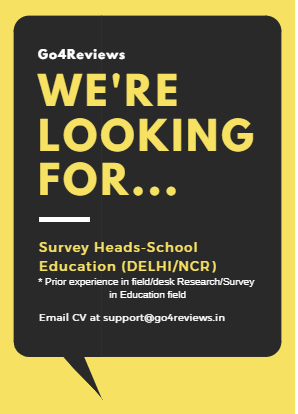 Also refer Best schools in Gurgaon list for more details. 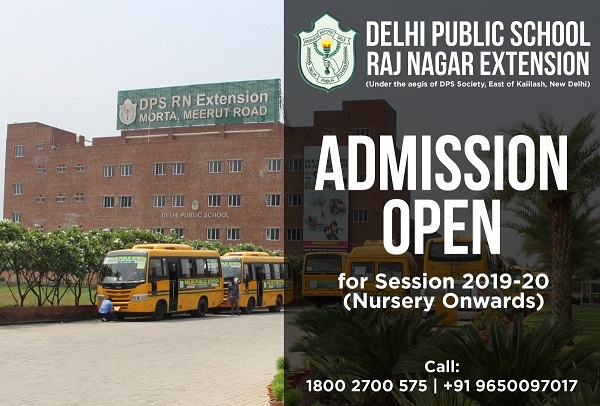 Please also note that DPS DLF City or DPS 28 is a feeder branch of DPS Maruti Kunj. 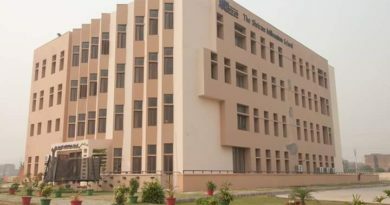 The need for feeder branch was felt when it was realized that the infrastructure of Maruti Kunj was not sufficient for the student size of school. 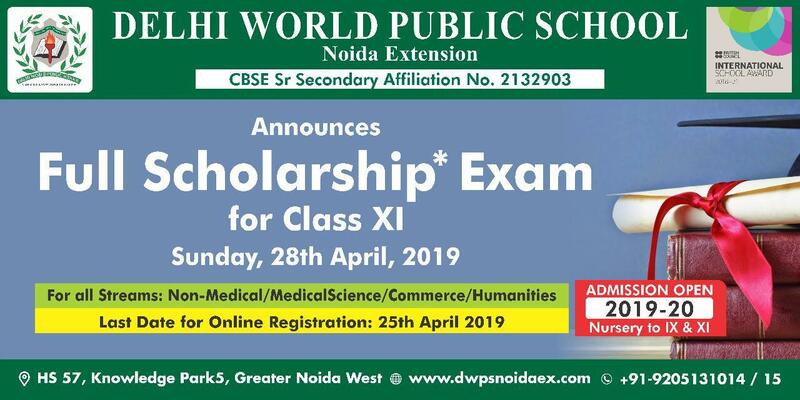 Other than the above mentioned schools, DPSI Edge and DPS Dwarka Expressway are other schools associated with DPS Society. Please let us know through comments section if you still have ant questions on the three schools. We would be more than happy to respond. Vertical teaching – Is it for your child? Please also guide regarding DPS SL palam vihar? How is this school? How is DPS Sushant lok for overall development. Looking for my daughter who is to join Pre-nursery. The only issue is large class size. So, if the child can bear that, it is good on academics and also offers ample co-curricular and extra curricular opportunities. I wish I had this Information at the time when I was looking for admission for my kid. 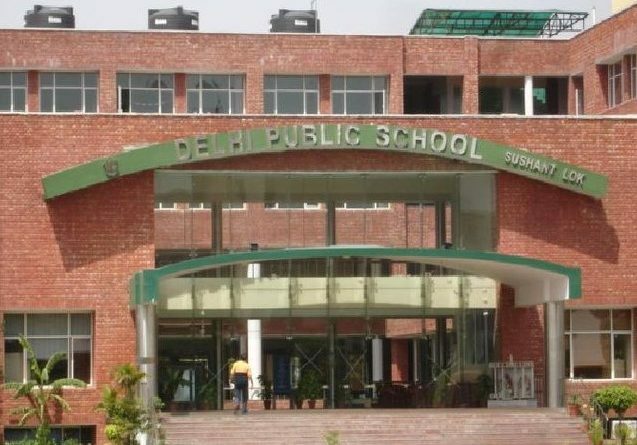 DPS Sushant lok closes admission before 45 and that’s an issue. Nonetheless Sushant lok is good too.